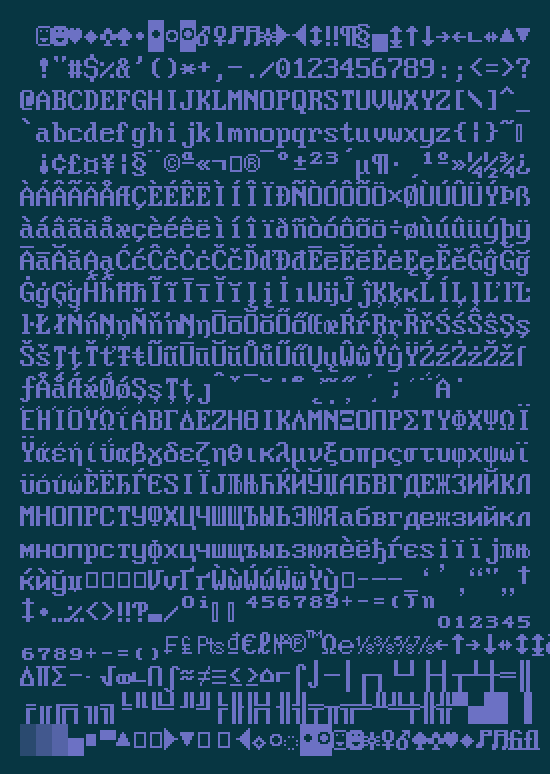 Classic Console TrueType Font - ASCII 8x16 Reproduction - Webdraft Ltd. 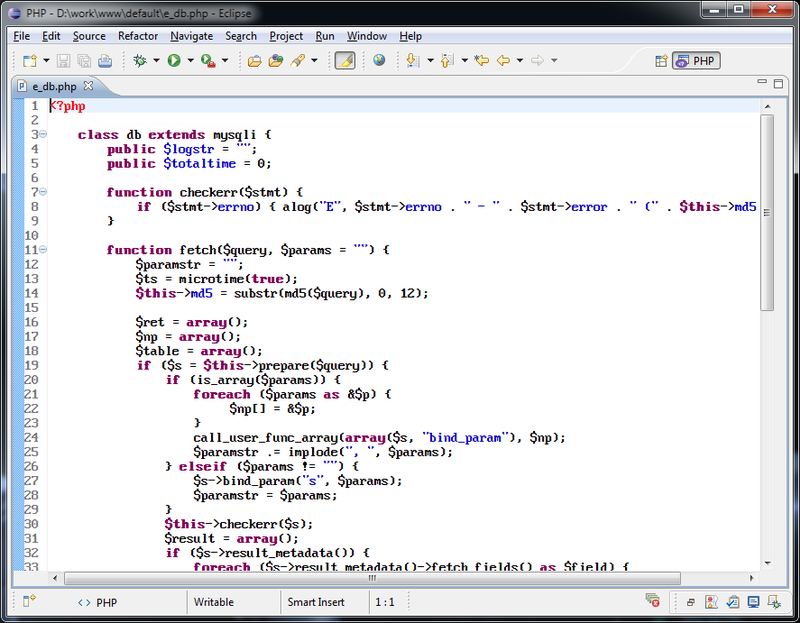 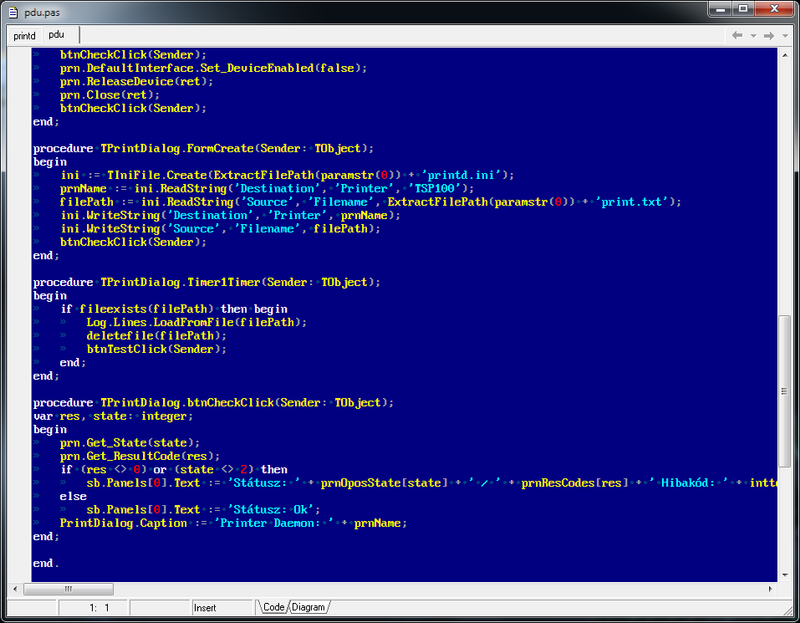 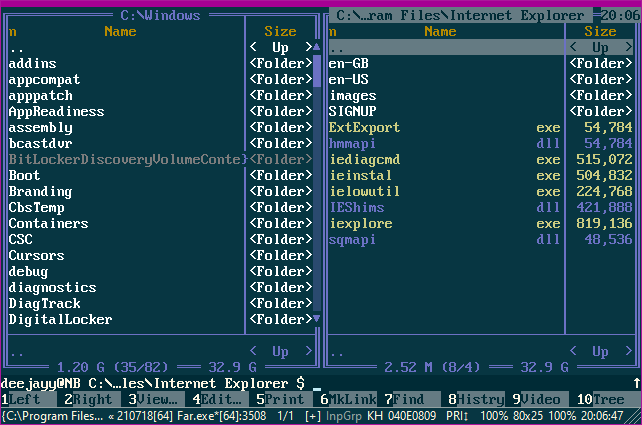 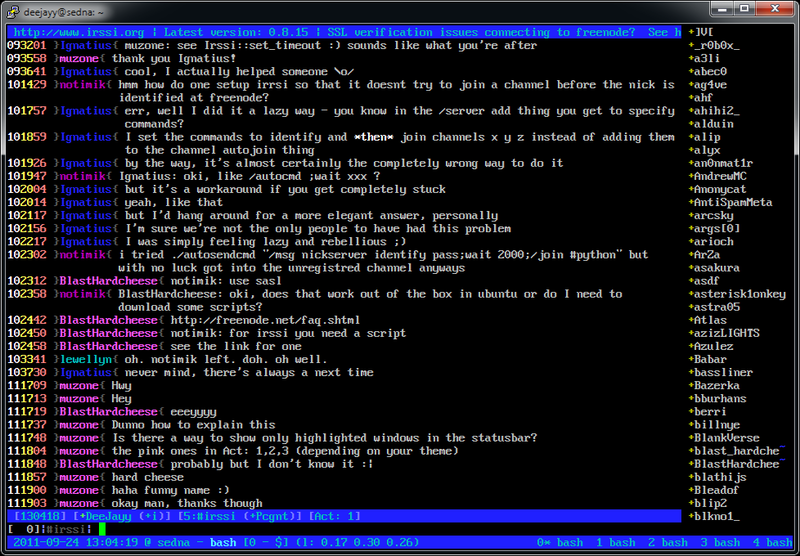 Useful for command line, FAR Manager, Putty, source code editing, etc. 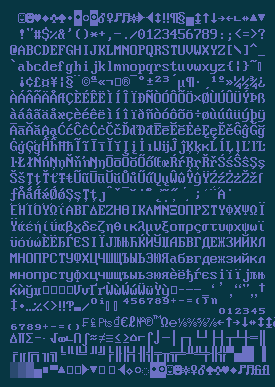 The "Classic Console" truetype font is free to download and use from webdraft.eu or webdraft.hu and can be redistributed either by other web sites or be included in your package, download, product or source repository.